Promoting leadership among students is very important to the culture of Everest. Because of this, programs such as Student Government are promoted to students. 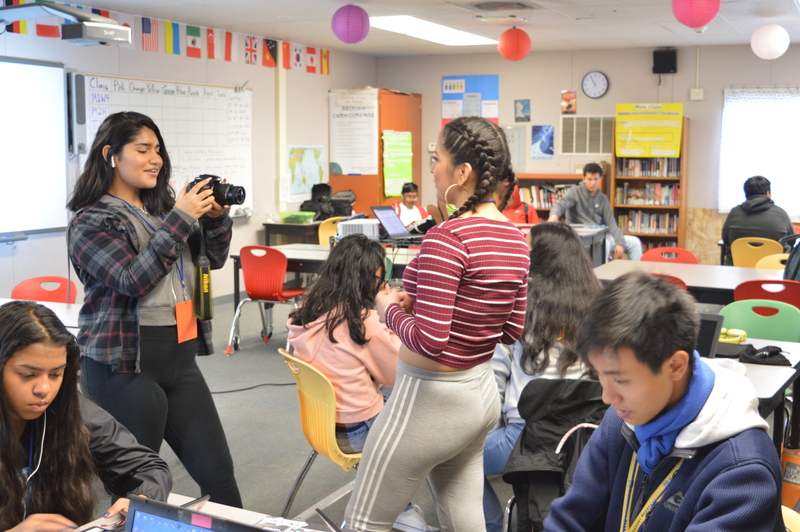 This program, run by AP U.S. History teacher, Emmalee Austin, allows students to take initiative in their school and allows for them to plan events such as Community Night, Winter Formal and Prom. Students are organized by roles such as president, vice president, and grade level representatives (this is not the extent of the list). Students were elected to these positions by Ms. Austin and other faculty members. The highest student position that can be held is president, which is currently filled by Everest senior Ignatius Hayer. Student Government last worked on Winter Formal, which was held on Jan. 19 at Congregation Beth Jacob. Students worked together to fundraise, plan and eventually host Winter Formal. This is the second largest event Student Government plans for, with the largest being Prom. In the past, Winter Formal has performed well. Students are often excited for events such as this. In the past, “it’s gone well,” explained Ms. Austin. As the supervisor, she planned Formal 2018, and now Formal 2019. Ms. Austin stated that in years past it has “went a little bit better because Formal wasn’t around Expeditions,” which has been causing some complications for Student Government. 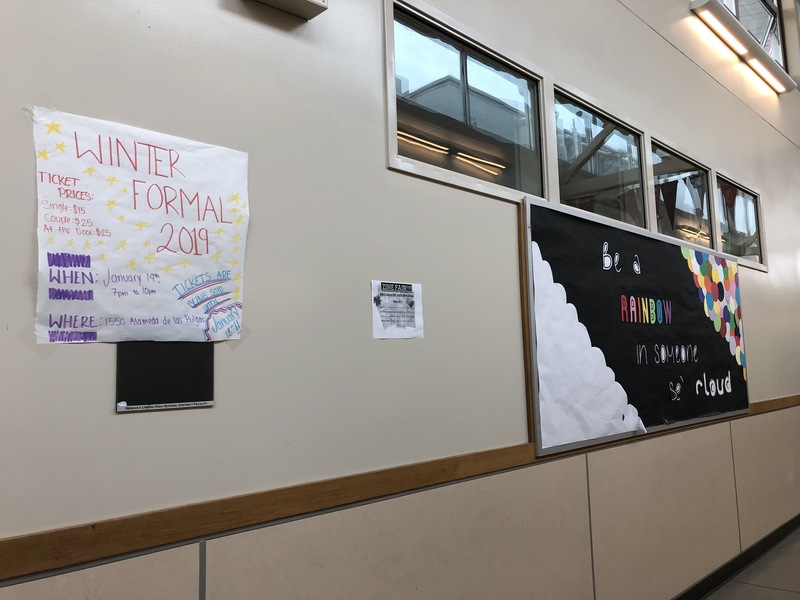 This year students have been planning this Winter Formal since the end of September. A major element of the planning process is fundraising. Students sell items like Candy Grams for holidays and Hot Chocolate to raise money for events. These small items really make a difference for student government and can quickly sell and accumulate a fair amount of funds. Candy Grams are Student Government’s favorite form of fundraising, as the student body gets the most involved in these sales. According to Public Relations Manager Nicola Self, Student Government had a goal to sell 35 Candy Cane Grams, and that goal was exceeded by 60 percent. Currently, Student Government representatives are working on selling tickets. They have promoted sales with posters, emails, announcements, and classroom-to-classroom marketing. Even with all of these efforts, tickets sales are low. Both Ms. Austin and Hayer attribute the low sales to the Expeditions schedule. This is a unique case, as past Formals have been scheduled separately from Expeditions. With the majority of seniors off campus and students in unfamiliar schedules, ticket sales were lower than expected. The event almost canceled; however, Student Government increased marketing to avoid this. They started sending out more emails to students, started making announcements at the start of every lunch, and Student Government members went around to classrooms telling people to buy tickets. Student Government, although disappointed with ticket sales, overcame other hurdles. Their perseverance through these issues shows that these students don’t give up and that they are more than capable of selling enough tickets and successfully hosting Winter Formal.